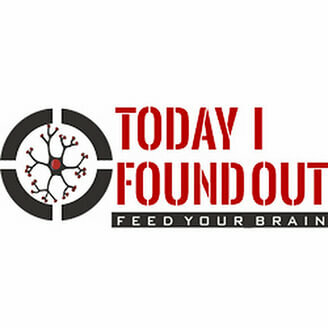 Get ready to have your mind blown with these awesome YouTube channels! Youtube is for more than just entertainment. In fact, it can teach you lots of useful things about this crazy world we live in. So whether you want to learn about big concepts in science, everyday lifehacks, or the important events in history, you'll find what you need in one of these fifty awesome YouTube channels. 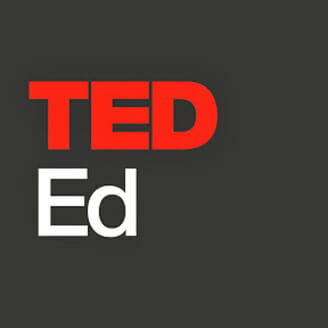 If you want an educational YouTube channel, TedEd is always a great choice. From the same producers as the famous Ted Talks, you'll get a wide variety of speakers covering some amazing topics here. Though each lecture is relatively limited in scope, you'll get some fantastic jumping-off points for your own research when you sit down and listen to these experts. 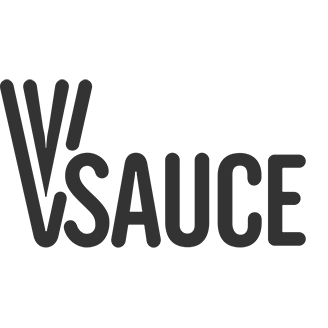 VSauce is more than just a candidate for the best YouTube learning channel. It's actually a good candidate for the best Youtube channel overall. It's got great production values and spectacular hosts, which helps to make learning much more fun. If you want a good way to kill some time while making yourself smarter, VSauce is a channel that you absolutely must watch. 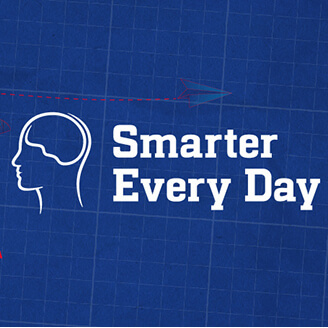 The goal of Smarter Every Day is right in the title. It teaches viewers something new virtually every day, so it's one of the better resources for those who want to branch out and find out more about multiple topics. Though you might not get the same specialist-level looks that you'll get in some of the other channels, the sheer breadth of knowledge here is amazing. If you're looking for the best nature YouTube channel, you might as well start with one of the leading names in the industry. 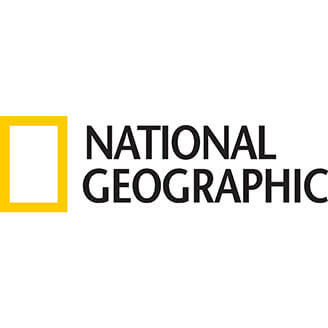 National Geographic gives viewers access to fantastic short documentaries and a number of longer-form programs as well. This is a must-watch for those who love nature or those who want to learn a little more about life around the globe. 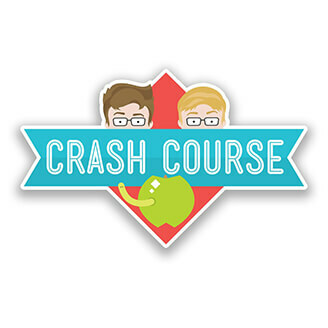 Crash Course isn't just one show - it's several. This educational YouTube channel has specialty shows on everything from physics to classical literature, with plenty of other topics thrown into the mix. Hosted by a variety of fantastic presenters, it's one of the most entertaining learning channels on the internet. 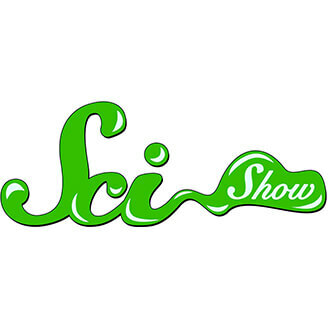 SciShow is perhaps the best science Youtube channel for those who want to look at science as a whole. It's very good at presenting not only the concepts but the history that surrounds both the major discoveries and those who made those discoveries. Though there are undoubtedly lecturers who can be more precise with the information, few are as good at providing context. Though the name might sound like it's straight out of Harry Potter, this is actually one of the most popular science channels out there. 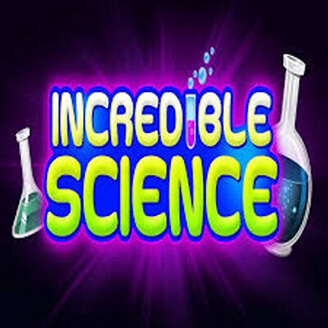 It takes a close look at a variety of topics in not only an educational manner but in a very interesting manner as well. Definitely good for those who want to know more about everything. 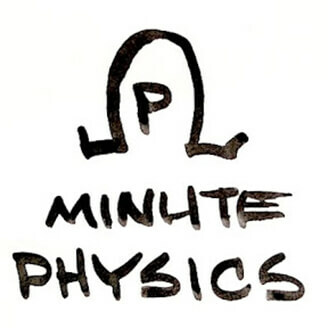 MinutePhysics is short and to the point. This one is all about experiments, which helps to keep the attention of many viewers. Again, the scope here is fairly limited but the entertainment and learning value is high. 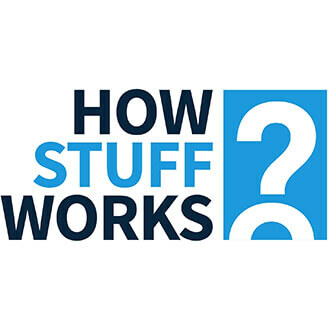 Watch this one to learn a bit more about the mechanics behind how the world works. 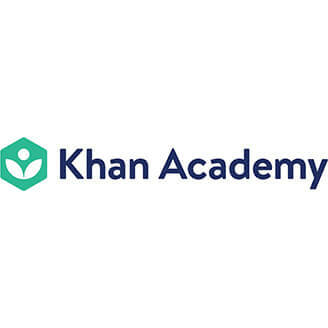 In terms of pure educational value, it's hard to beat Khan Academy. This is a channel that's so prestigious that real-life teachers to help shore up their own lectures by using these videos. 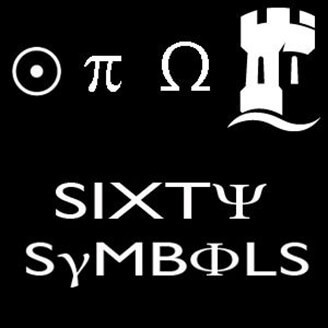 If you need help on mathematical topics, you owe it to yourself to check out this channel. It's not much of a stretch to say that C.G.P. 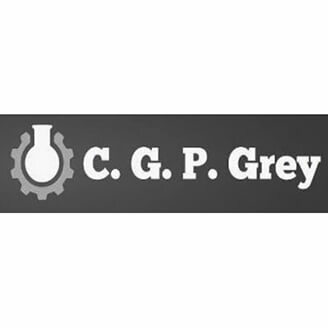 Grey covers everything. 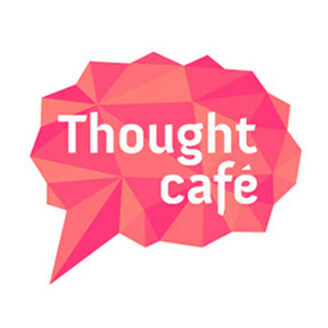 Want to know more about scientific topics? You'll find that knowledge here. Want something more esoteric, like the history of copyright law? That's also available, presented with just enough humor to make it go down easily. 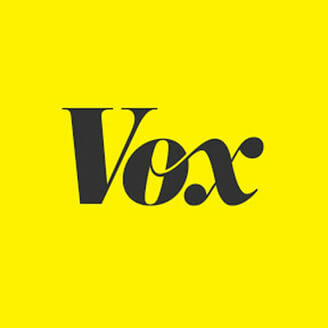 Vox is all about context. If you want to know more about what's going on in the world of politics or media, you'll find it here. The content might seem a little biased, but it's generally quite accurate. Give Vox a shot to get a better idea about what the events in the news will really mean for your life. 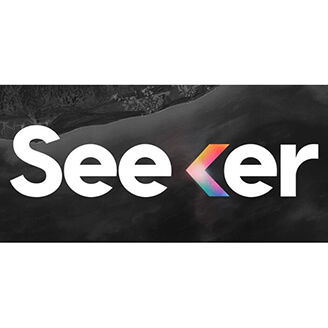 Seeker is definitely among the best technology Youtube channels. Instead of just focusing on the tech, though, it focuses on how technology interacts with the real world. 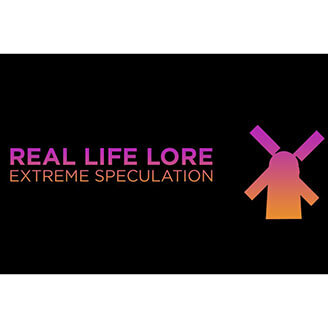 It's a great combination of speculation and research, which come together to make a Youtube channel that is really worth watching. Sometimes it's nice to go with a name you already know. 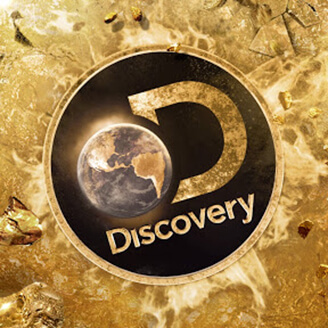 Discovery Networks manages to put some of its big-name money to work very well on Youtube, giving users the kind of content that others just can't match. It might lack the authenticity that you'd find in some of the other channels, but it's hard to deny that it's nice to see some high production values while you learn. 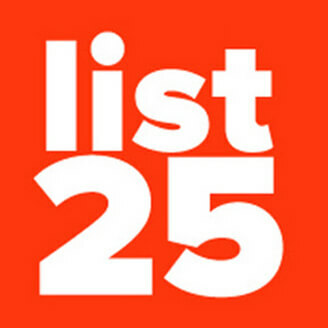 List25 is all about the lists. You'll learn something new five days a week, and much of it will be surprising. The topics tend to jump around, so you're generally going to learn something new every day. These are not deep dives into the topics, of course, but they are great examples of quick trivia information. 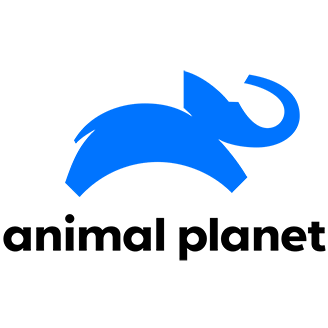 If you want to know more, you can always use this channel as a great starting point. 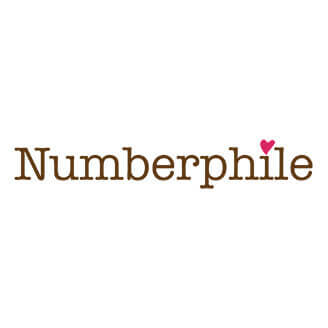 Numberphile shows that numbers can be a lot of fun if you are willing to look at them from a different angle. Though the topic is obviously pretty heavy on the math, it's also much more entertaining than it has any right to be. If you love nature, you already know Animal Planet. By far the best nature Youtube channel for animal lovers, you'll get everything from extended footage to new documentaries on this channel. This one is all about the experts. If you want to learn more about new topics from some of the most recognizable voices in the field, you'll love this channel. The content is a little slow to upload, but it's more than worth the wait. 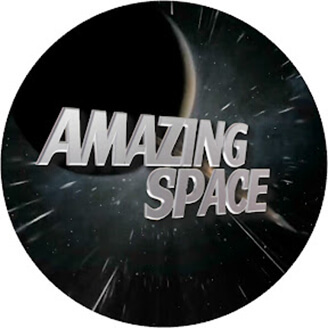 If you love space, you'll love Amazing Space. It's not quite NASA, but the enthusiasm here is more than worth checking out. If you want to know about the world outside of the atmosphere, you owe it to yourself to check this channel out. This channel gives you a lot of information in a fairly concise format. The stories range across various topics, but you'll absolutely learn something new here. It updates fairly infrequently, but every new video is worth your time. Give this one a shot. 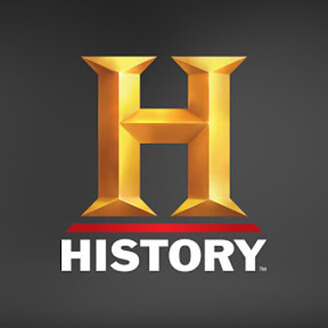 Remember when the History Channel was actually about history? 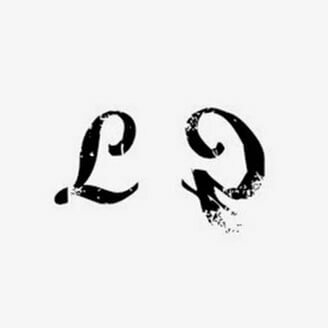 If you do, this is the channel for you. It's got access to great documentaries and even some original works, many of which are hard to find elsewhere. This is a throwback to the best days of a much-loved channel. 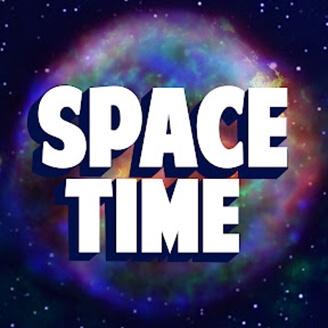 It should come as no surprise that the best space channel is actually run by NASA. 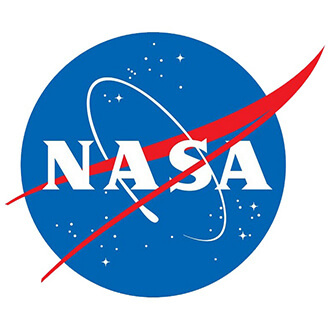 If you want to learn more about space, see astronauts at work, or just keep up with what's going on at the government agency, you'll love this channel. It's not always exciting, but the footage is all real. Mental Floss has long been a home of all things trivia. The Youtube channel puts that trivia in an easy-to-digest format, but the information is as novel and surprising as ever. If you want to know everything about everything, Mental Floss is still the channel for you. If you can't attend M.I.T., this might be the next best thing. Featuring real lectures and coursework from the university, you'll get to take some of the same classes as real students. This is just as good for those who want to learn more as it is for college students who need some extra help. RealLifeLore is a great resource for those who love the humanities. It mostly covers history and economics, though there are also some great videos about science and geography available here as well. It's a good presentation of the kind of information that you might never have heard before. 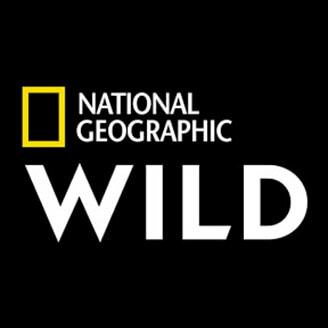 Another channel from National Geographic, this one focuses more on wildlife. Not quite up to par with Animal Planet, it's nonetheless a fantastic channel. If you need another good nature channel in your life, this is the one with which you should start. 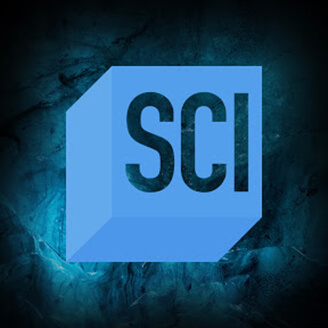 It shouldn't be surprising that The Science Channel has a great Youtube channel. You'll get access to great new videos and some older programs, as well as some stuff that was made just for the web. 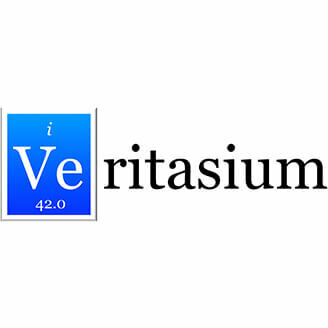 Definitely a good resource for science fans. Want to learn something new? 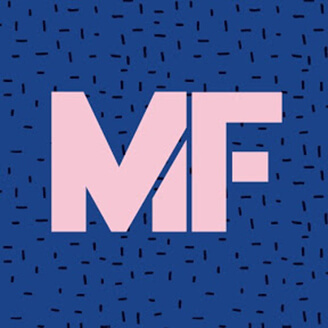 Today I Found Out might be for you. If you are the kind of person who wants to increase your store of knowledge every day, you'll want to subscribe to this channel. PBS has made a great space-focused channel. It's very informative, but it's still also fun. Great production values help the information go down easily, while input from real-life experts helps to ensure that you'll stay up to date on some of the most important information in (and about) the universe. This is definitely one of the best technology Youtube channels. 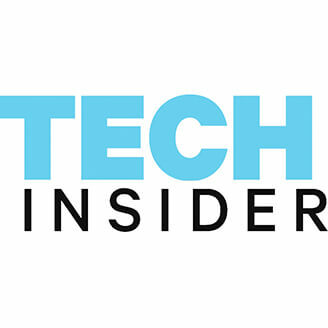 Taken straight from Tech Insider, it's all the content you love from the magazine in video form. There's everything from demonstrations to interviews here, so it's a great way to catch up on the world of tech. Science is incredible. That's why Incredible Science is so much fun. It's a little more obscure than some channels on this list, but it's just as fun. Give it a shot to bring back some of the magic to science. 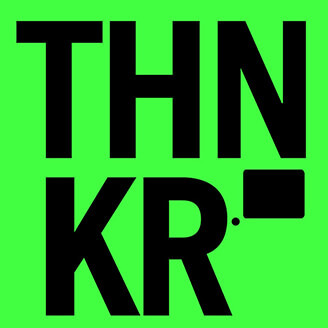 THNKR, as its name might suggest, makes you think. 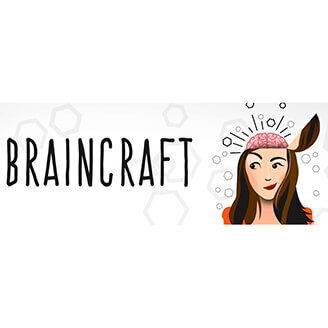 The videos do vary across many topics, but all of them will make you put your brain to work. Some of the information is harder to process, but the overall net effect is very rewarding. 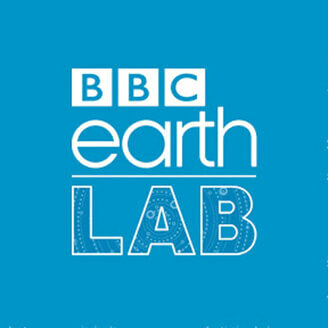 A great channel from the BBC. If you want to know more about natural science, you've come to the right place. While all of the original material is great, one of the real selling points here is the footage from the BBC archives. This great physics and astronomy channel will give you all the information you need on topics both terrestrial and astronomical. Presented in conjunction with university lecturers, this is actually higher-end information than you might expect. 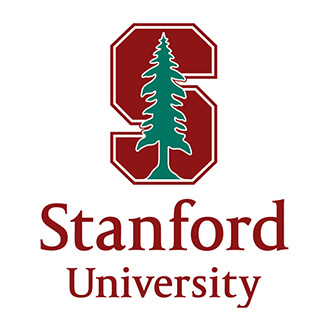 If you're looking for great academic content, Stanford is an obvious provider. Another great university that provides online lecture videos, you'll feel like you're in a real lecture hall. If you want a college-level look at some big topics, this is a channel to watch. As you might imagine, this is a channel for those who want to know how things work. The presentation is great, but it's the information that really matters. If you are the type of person who takes things apart to see how they tick, this one is for you. Want to know more about what's going on at The Field Museum? If so, this is a great channel for you. A deep dive into the museum's collection, you'll get to see a few items that are otherwise hard to view. It's also a great way to get to know one of America's greatest museums. 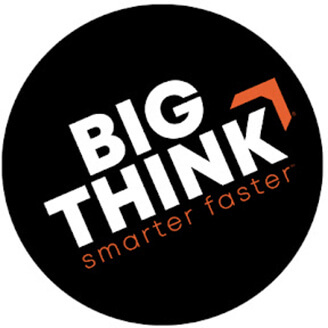 This educational channel focuses on the brain. The channel looks at psychology and neuroscience to answer important questions about human behavior. 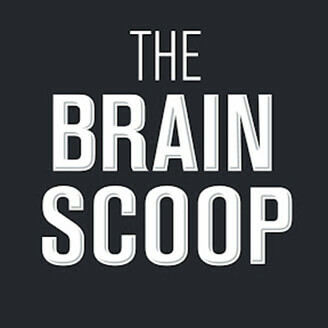 A great channel that simplifies complex topics, it's a good place to start for those with questions about the brain. 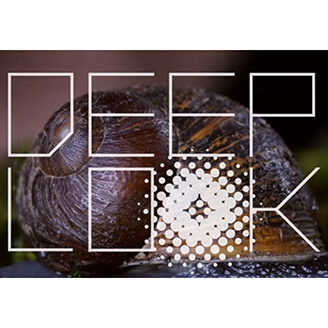 Deep Look is all about viewing science up close. The series uses high-def cameras to take up-close looks at some of the biggest topics at science. If you're interested in seeing what things looks like even when they're tiny, you'll want to subscribe to this channel. 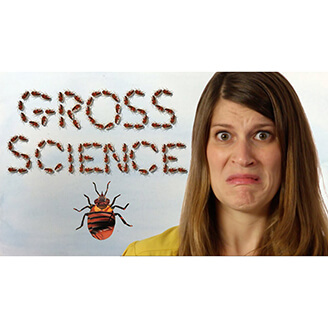 Science can be gross and that's half the fun. Full of stories about the more disgusting side of science, you'll learn about medical and research topics while delighting in the gross-out factor. This one is a great channel to watch, just not while you are eating. 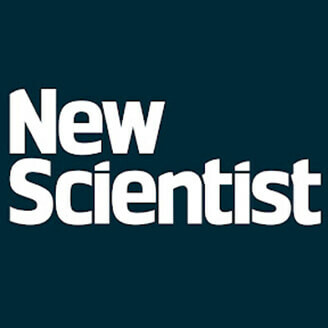 New Scientist has always been a great magazine. Now available on Youtube, you'll get much of the same content in a new format. 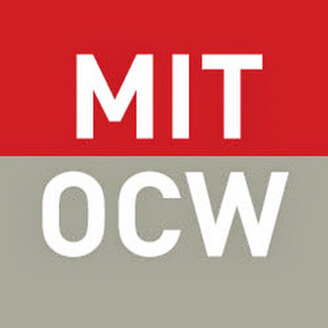 If you want to learn more about what's going on in the world of research and new technology, you can't miss this channel. 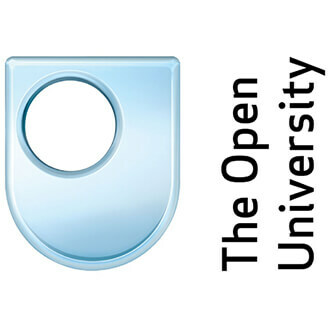 Presented by The Open University, this channel has great lectures on everything from current events to basic science. A great way to take some distance online courses for free, this channel will help you to realize how amazing the internet can be. 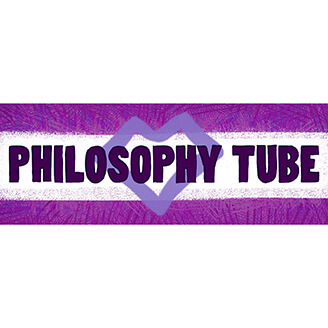 This is hands-down one of the best channels about philosophy on Youtube. It's a bit esoteric at times, but it will give you a great grounding in the basics. While it might not be as practical as some channels, it's still a great resource for those who want to learn more about the big questions. If you like Crash Course, this is the channel for you. 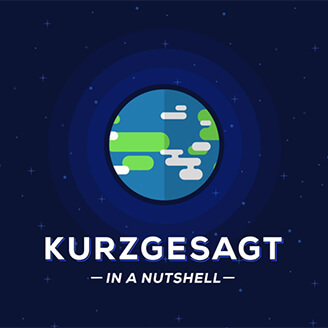 Created by the same team that does the animations for that channel, it provides bite-sized looks at big topics. Definitely a fun and funny way to learn more about a variety of subjects. Math and physics can be weird. This is one channel that is, thankfully, not afraid to admit that and look closer. It's a great way to look at topics that tend to be just outside normal study. Bad Astronomer is great for those who just want to learn more about space. It's just as good, though, for those who want an entertaining look at those topics. If you're looking to have fun with astronomical concepts, this is the channel for you. 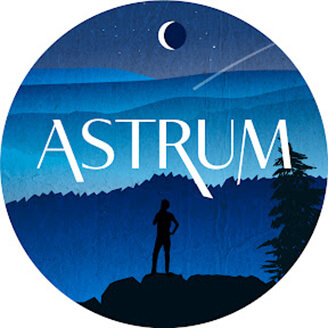 Astrum is all about our solar system. It not only answers questions about the planets, but it also shows off real footage captured by real spacecraft. This is a good channel for anyone who wishes that he or she could be out among the stars. 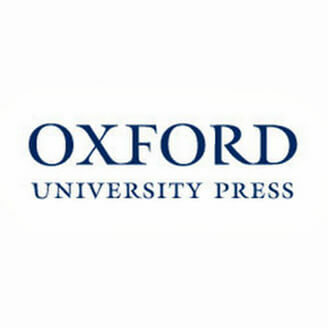 Oxford is a major publisher of educational materials. 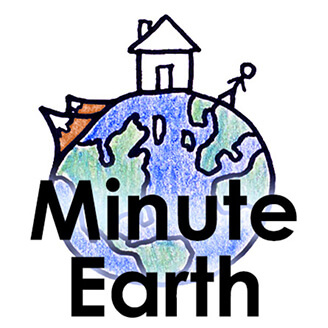 This channel is a great supplementary resource for students and teachers alike. You'll get a great look at a variety of topics, all from the people who have literally written the books. If you've got a kid who loves Minecraft, you need this channel. 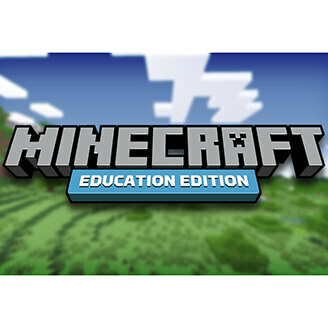 It makes use of the Minecraft Education lessons, which can work well to teach children several topics. It's one of the few channels that directly combines the popular game with real-life learning. This one is full of educational documentaries. The quality varies, of course, but you're sure to find something to like here. Give it a shot if you need access to more non-fiction materials. Don't get put off by the hard-to-pronounce name. This channel covers everything related to science and does so in a manner that most can digest. This is one of the best Youtube channels out there, so don't miss out.